//	Why PS4 Pro is Much Like the Macbook Pro? Why PS4 Pro is Much Like the Macbook Pro? The latest buzz word is all about going future proof and future ready! In other words, it stands for making investments today for things that you won’t use for another ten months or so. 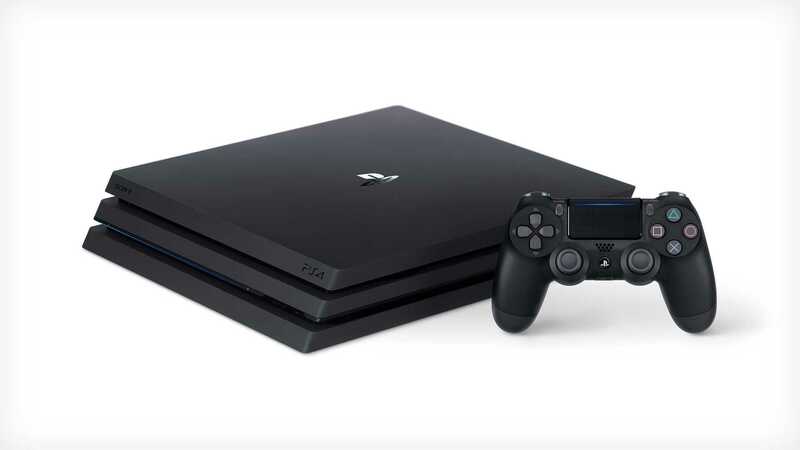 Sony launched its PS4 Pro and advertised it as a powerful way to enjoy 4K gaming on your UHD television. But, the fact is a lot of people aren’t interested in going 4K already because there is very little content to consume in this regard. Youtube has evolved and so did Netflix but channels are still on their way. And, sadly the PS4 Pro doesn’t support UHD 4K Blu-ray discs which is a huge setback for this $400 console. In that case, it’s supposed to play all or at least a handful of games with great graphics right? It won’t! That’s when the PS4 Pro console becomes a lot like Apple’s Macbook Pro. Both are designed to be really relevant in a year or so. But, you will be paying a fortune to own Apple’s product. While Sony’s console isn’t that expensive, it still doesn’t deliver on what is being promised. Going with a PS4 Slim is a much better choice for most gamers who may not own a 4K television at home. Apple claimed that they are removing every port on the Macbook Pro so as to move forward. Sony got rid of support for the 4K Blu-ray disc which may become irrelevant in a year due to digital consumption. However, they are relevant at the moment and is a worthy thing that they should have added. A lot of companies are trying to push customers to the future but the sum they charge for the products are often premium. If they are not practical and doesn’t deliver real life usage, it is not wise to invest on them right now. According to Digital Foundry, game performance dips on the PS4 Pro console in specific titles. Developers are trying hard to fix them with updates. The changes are minor and you can hardly feel the visual upgrade unless you compare by running the game on both Playstation 4 consoles at once. So, should you buy the Pro console right now? Probably, not especially if you already own the older console. Games should run just fine on them on a 1080p display. 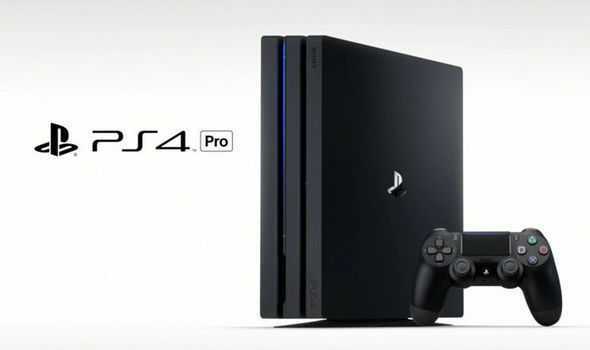 If Sony had made the PS4 Pro to deliver 1080p 60 FPS on all games with improved graphics, it could have been a much better bet than aiming 4K and falling short of the goal.